SECURITY GUARDS, also called Security Officers, protect industrial or commercial property against fire, theft, vandalism, and illegal entry. They protect and control entry to industrial, commercial, and, sometimes, residential property. Their duties depend on the employer's needs. Duties may include operating and monitoring alarm and closed-circuit television systems, receiving visitors, and giving information. They may also take action in emergencies such as illness, safety hazards, or other unusual situations. We select our Guards using the highest standards of professionalism and honesty. Chi-Ada performs audits and background investigations on each employee as well as extensive screening procedures. 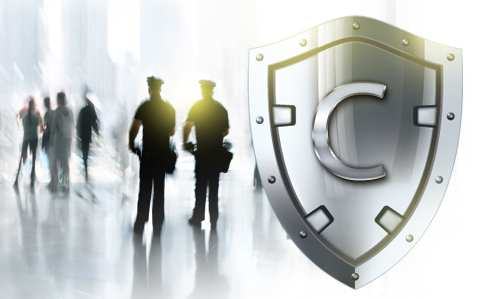 At Chi-Ada Corporation, our highly qualified Security Guards work in combination with your security system to provide the maximum protection plan available.